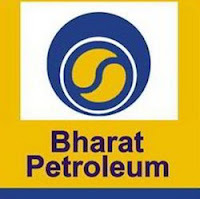 Bharat Petroleum Corporation Limited is a Government of India controlled Maharatna oil and gas company headquartered in Mumbai, Maharashtra.The Corportion operates two large refineries of the country located in Mumbai and Kochi. Chemist Trainee: Applicants who have completed M.Sc. (Chemistry) preferably in Analytical Chemistry in First Class with 60% marks or equivalent from a recognized Institute for BPCL Recruitment 2018. Operator Trainee: Applicants who have completed First Class Diploma in Chemical Engineering/ Technology (Full-time course approved by AICTE) with 60% marks or equivalent from a recognized Institute for BPCL Recruitment 2018. General Workman-B (Trainee)–Chemical: Applicants who have completed First Class Diploma in Chemical Engineering/ Technology (Full-time course approved by AICTE) with 60% marks or equivalent from a recognized Institute for BPCL Recruitment 2018. General Workman-B (Trainee)–Mechanical: Applicants who have completed First Class Diploma in Mechanical Engineering (Full-time course approved by AICTE) with 60% marks or equivalent from a recognized Institute for BPCL Recruitment 2018. General Workman-B (Trainee)–Electrical: Applicants who have completed First Class Diploma in Electrical/ Electrical & Electronics Engineering (Full-time course approved by AICTE) with 60% marks or equivalent from a recognized Institute for BPCL Recruitment 2018. General Workman-B (Trainee)–Instrumentation: Applicants who have completed First class Diploma in Instrument Technology OR Instrumentation & Control with 60% marks or equivalent from a recognized Institute for BPCL Recruitment 2018. 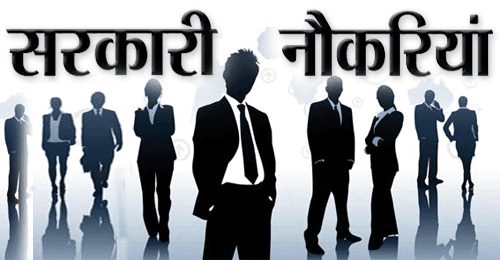 Complete the BPCL Jobs Application Form with the essential data.